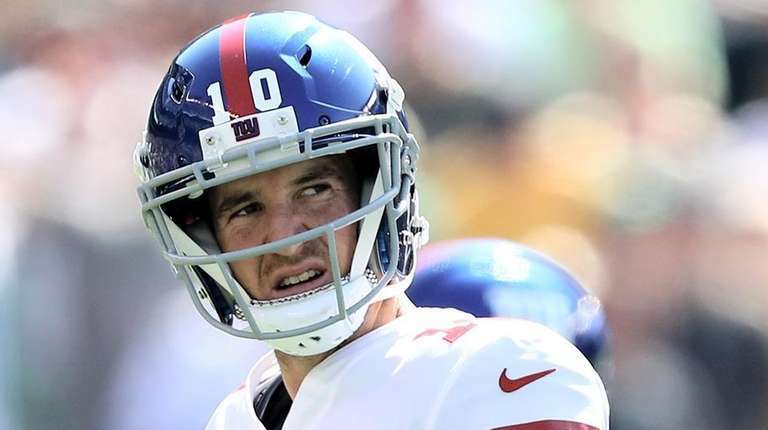 Former Giants who played alongside Eli Manning took to Twitter shortly after the quarterback was benched on Tuesday, Nov. 28, 2017. The ambrosia of emotions right now!! Didn't think the @Giants season could get any worse now THIS!! If Geno is starting Sunday, tell Ben McAdoo to give me a call since he is giving washed players a chance to see what they can do. I️ don’t agree with this decision at all and never will...nothing can be said that would ever change my mind!